A Design doesn’t essentially means a complex design and with a plethora of lines and colors. While the colors are essential but to use them in the best way comes with experience. With great design, comes a great trust and only one chance. Bad user experience will send them right off looking elsewhere for the someplace more user-friendly website which they may consider as reliable. Every single moment a user spends on a website is impacted by great design. A huge part of your brand, user experience is what contributes to the potential customer’s overall impression of your business. To explain it quite aptly, it is like experiencing the pleasure of a fine gourmet meal in a great looking restaurant and the attentive and comprehensive service that you get from their waiter. It is the sole reason why customers become loyal ones. It can be achieved on the first visit. 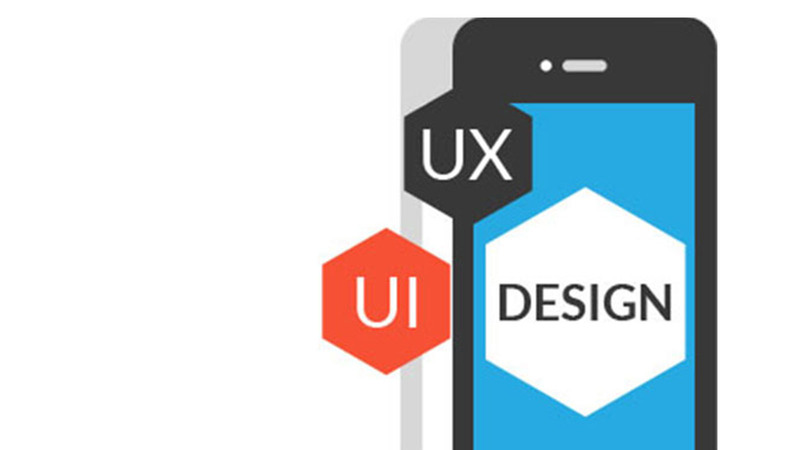 What great UX can do for business? It facilitates less abandonment, increased customer loyalty, better customer service, and increased conversions, as well as conversations around it. What people don’t realize is that a lot of factors are considered in UX, few of the important ones being, cognitive psychology, anthropology, and sociology. When you get fascinated by the UX and start breaking it down to understand how it all comes together so seamlessly, you will realize that there is someone else working behind the scenes to make it all happen. That person is called the UI, and they are at their best when they are hardly noticeable. Its focus on the nuts and bolts of user interactions leads it to help users achieve their goals and helps them complete their tasks smoothly and efficiently. This great balancing act between technical functionalities and visual cues relates directly to conversion rates. Don’t get us wrong, great UI design is visually appealing too, it, after all, represents the public face of your brand, and the attention it pays to the user. Women will know. Find out how we can help you in this arena by getting on the form to the right! Check out what we’ve done thus far too, our Portfolio is right here.